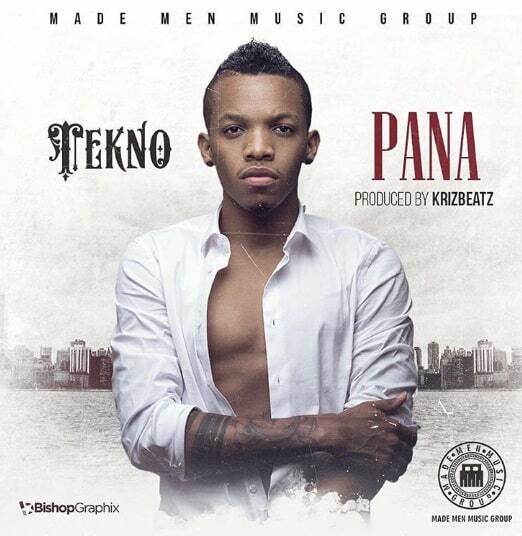 Description: Made Men Music Group artiste, Tekno, releases another massive, yet mellow tune titled ‘PANA‘, produced by KrizBeatz. Tekno – Pana is a potential chart-topping tune and shows the how consistent Tekno has been in the past 2 years. If you follow Tekno on social media, you will notice he is always working on some new music project or the other.